Bridgeport NJ Real Estate Info page will provide you with lots of information and sources about Bridgeport. We'll start with a basic map of Bridgeport itself. 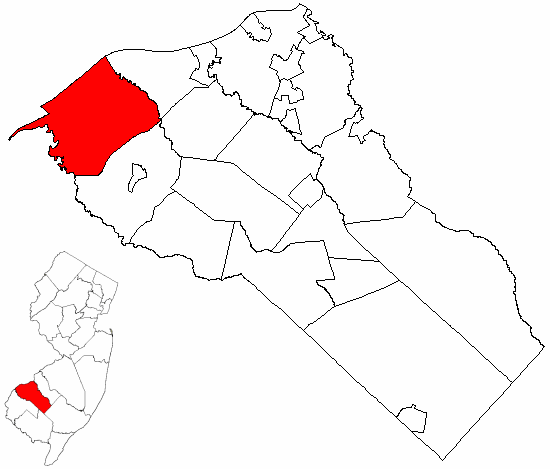 It is located with Logan Township, NJ at a great crossroads to Philadelphia and Delaware. The Commodore Barry Toll Bridge connects NJ and Pennsylvania right in Bridgeport.